Our next Kanoe the Kazoo paddle trip will be held on Saturday, July 12. 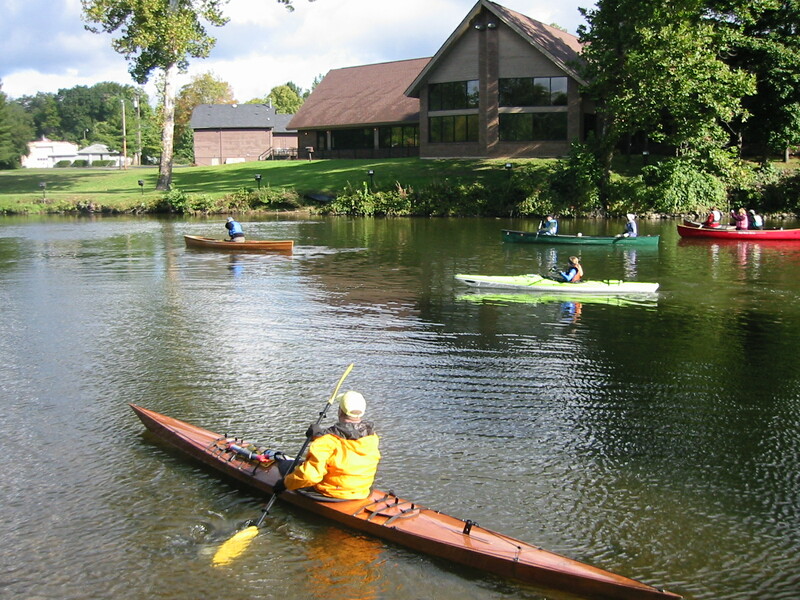 The group, led by the Calhoun Conservation District, will paddle down the Kalamazoo River starting at Perrin Dam in Marshall and ending at Saylor’s Landing. Contact Tracy Bronson at the Calhoun Conservation District for more information and to register (269) 781-4867 x5.